Recently the Amazon Cloud Player app was released for Roku. This allows you to listen to your music on Amazon on your HDTV home theater system. 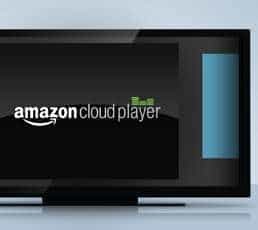 Recently the Amazon Cloud Player app was released for Roku. 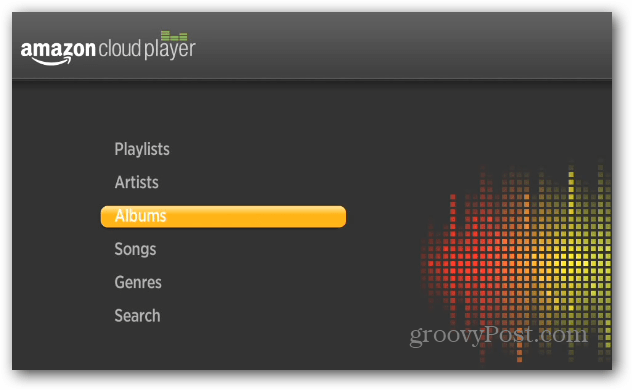 This allows you to listen to tunes you’ve purchased or uploaded with the Amazon Cloud Player Scan and Match feature on your home theater system. Go to the official Roku site and install the Amazon Cloud Player app. It’s easier to do it this way than find it in the Channel Store. After it’s installed, fire up your Roku and launch Amazon Cloud Player. You’ll get a code to link your Amazon account with the Roku app. 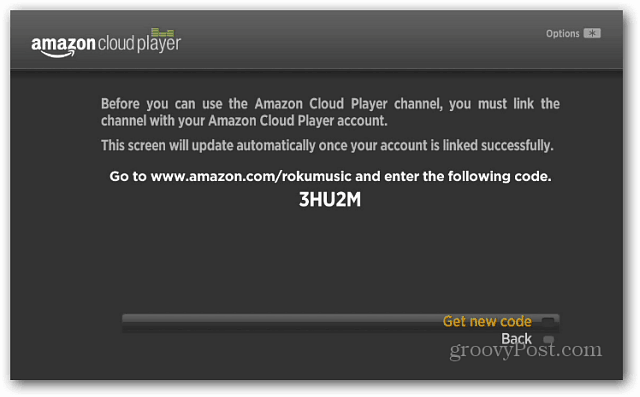 After linking your account successfully you can start listening to the tunes in your Amazon Cloud Player on the Roku. 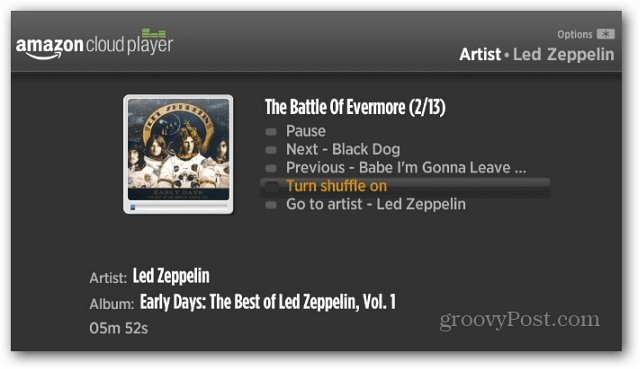 Just like with other devices, you can browse navigate through Playlists, Albums, Songs, or Search. The app works essentially like it does on the Kindle Fire, iOS and other Android devices. When playing a song you can can control playback, skip to the next or previous tune, and it has a Shuffle feature too for parties. This is great news if you use Amazon for your music listening. Now if this would come to Xbox 360, like Amazon Instant Video already is, I would be set. How do you unlink it? Not bad, but two years later and you STILL can’t stream music unless you’ve purchased it even with an Amazon Prime account. I suppose it might work if you have Music Unlimited, but I’m not willing to shell out the extra money to find out. how do you navigate the options on roku ? I have been trying to figure it out for a month, tried to find a guide on the internet, nothing seems to let you know how to skip, save, put in your library or anything of the sort… any tips on where to look without growing old first ?? ?